Consumer trust in brands is at an all-time low - so low that the American public only trusts 22% of brands and ‘wouldn’t care’ if 74% of brands disappeared. But despite consumers’ brand skepticism, trust in influencers has never been higher. Influencer-generated content is 50% more trusted and 35% more memorable than other forms of media. Partnering with influencers helps brands establish authentic consumer connections while maximizing the breadth of content production required today to be relevant. As a result, share of influencer voice has emerged as a critical indicator of market share and competitive advantage, prompting a departure from digital advertising as we once knew it. 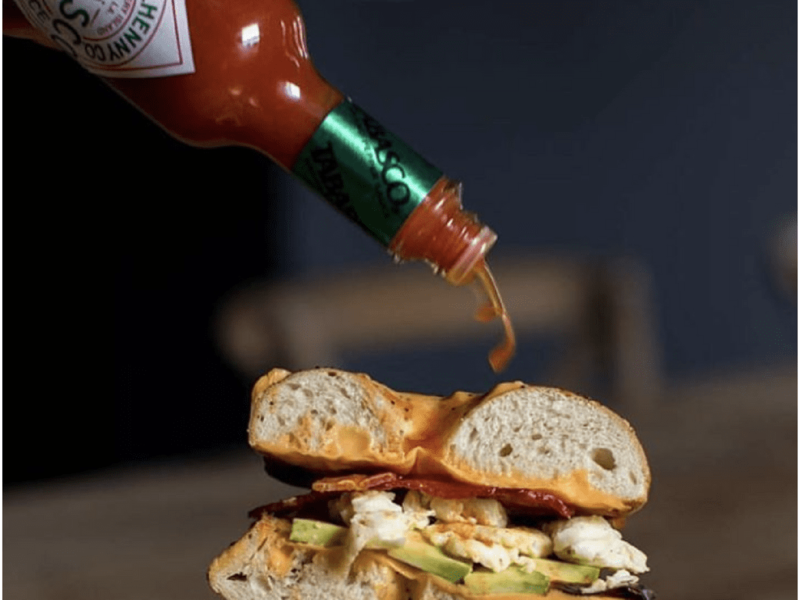 This trend continues to be exemplified in the hot sauce industry, where niche varieties and product versatility in the kitchen have contributed to double-digit growth and a billion dollar industry. Unlike other condiment categories like ketchup or mayonnaise that have one or two dominant players, the hot sauce market is anyone’s game. In this report, we look at share of influencer-generated content (IGC) across leading hot sauce brands.